Live, Play and Work…in Idaho! Idaho is a great place to live…and to work! Idaho offers plenty of job opportunities for laboratory professionals across the state. We have listed just a few of the hospitals and clinics in Idaho to help you get started on your job search. 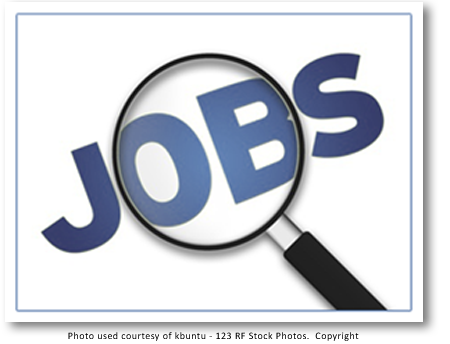 Check out the links below and see if you can’t find a job that is right for you…right here in Idaho!